1. 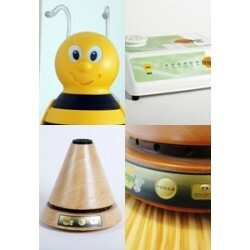 What is a Propolis Diffuser / Vaporizer ? It's an electrical appliance that heats a small cartridge filled with propolis and diffuses the potent phenolic compounds within it into the air. More than aromatherapy, it's Apitherapy. A holistic approach to clean air. Watch our video on You Tube! 2. How does a Propolis Vaporizer work? It has a cyclindrical-shaped ceramic heating element, calibrated to reach 140°F - 176°F (60°-82°C) to release the essential phenolic acids and flavonoids into the air. 3. What does it need? It requires Propolair propolis refill cartridges. 4. Why do I need one? An all-natural, chemical-free way to sanitize a room. It eliminates bacteria, mold, viruses, air pollutants. 5. What models are available? 6. What are the differences between models? 6. How & when do you change cartridges? Cartridges have an approximate life span of 122hrs or 5 days of non-stop usage. Each vaporizer has a LED that will blink and beep when it's time to replace it. Turn off the unit, replace cartridge and press Power button. Once activated, press Power button for 10 seconds, until you hear a rapid series of beeps. Remove finger from button and unit is ready to repeat cycle. 7. How do you activate the fan? Activating the fan is automatic with models A3 & L3. Once you turn it on, the fan will be activated to cycle on and off every 45 seconds. 8. Where can I find more results on the research conducted? 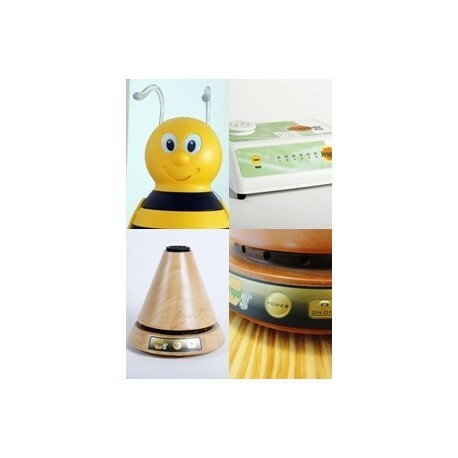 For a complete review of the research and the supportive documentation on propolis vaporizers and diffusers, click here. 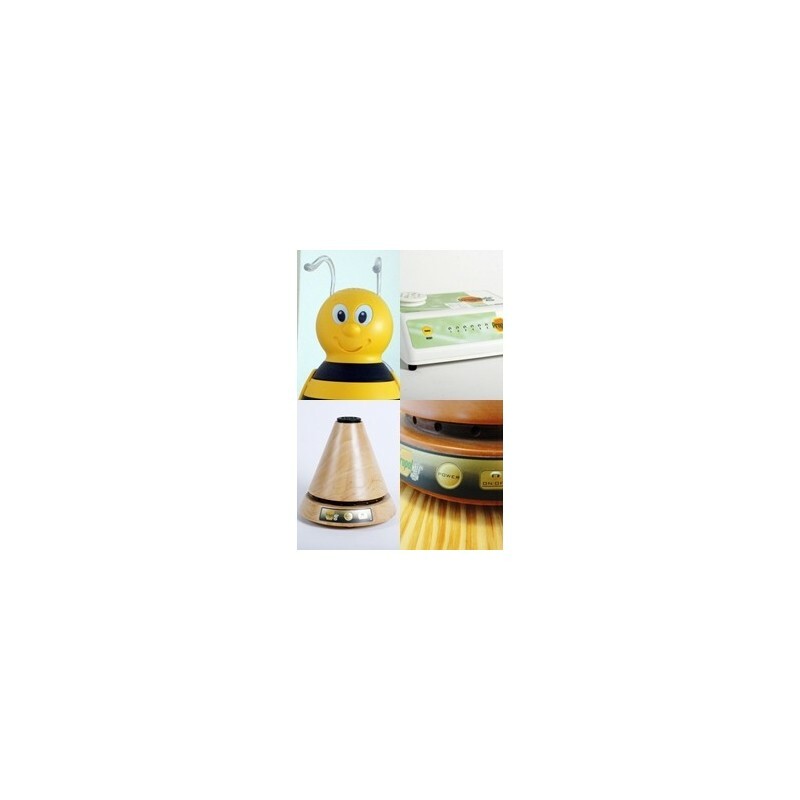 Frequently Asked Questions concerning propolis vaporizers and diffusers.